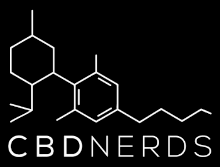 CBD Nerds is a CBD review site that buys products from major online brands, tests them, and gives personal experience feedback on each company. 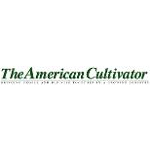 The American Cultivator is a cannabis trade journal with its roots in Michigan. 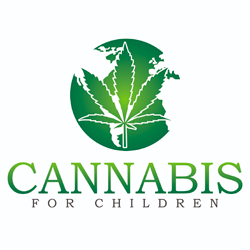 Cannabis For Children was founded by Alissa Lee, seizure patient and parent of an adult son with mild cerebral palsy and autism. 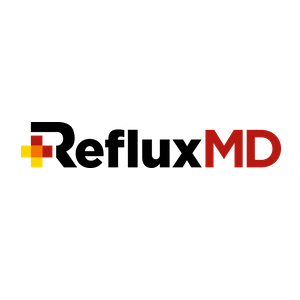 The Cannabis For Children organization is driven by a single goal; to do our part in making the world a better place for all by improving communication about cannabis care.